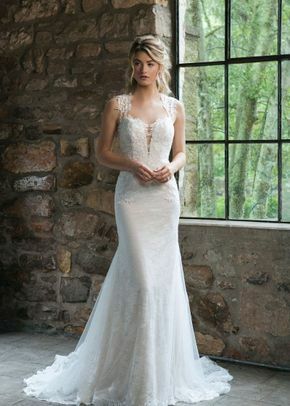 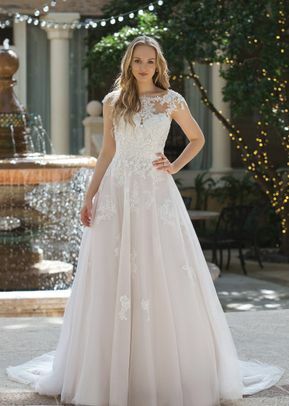 Take a look at our catalogue to find the perfect wedding dress for your big day. 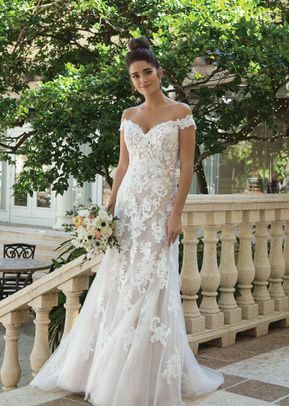 Our catalogue is the largest on wedding fashion, and you will certainly find that unique design that is perfect for you. 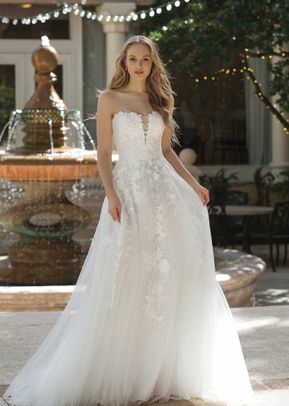 We have over 8,000 wedding dresses, from more than 100 designers which you can filter by designer, type of cut, season and/or type of neckline.